Romantic comedy amazon promotion happening through April 30th! Great news! “No Such Luck” will be released April 12! Honored to be mentioned by Ms. Bird Lady’s blog: “During this past Year of the Indie Books, there were 10 Indie Chick-Lit Authors that truly impressed me with the quality of their writing. These authors should frankly be mainstream. They are THAT GOOD!!!! Great news! No Such Luck has received a publishing contract from Kindle Press! You can read my newest novel right now for free! I hope everyone is having a wonderful time with family and friends. If you are in need of a little quiet time, please check out my new novel, “No Such Luck”. I’ve entered it in the Kindle Scout Program. This is a reader-powered publishing program for new novels. If you click on the link below, you can read “No Such Luck” for free. If you like it, please nominate it for publishing before January 25. If I get enough nominations and a publishing contract, you will get a free digital copy when it’s published for your Kindle. Thank you in advance and I hope everyone has a fantastic New Year! Super Natalie on sale for .99 cents! In honor of Halloween, Super Natalie–a frightfully fun novel about a girl who sees ghosts–is on sale through October for just 99 cents! Buy the ebook now at Amazon.com or Barnes & Noble. 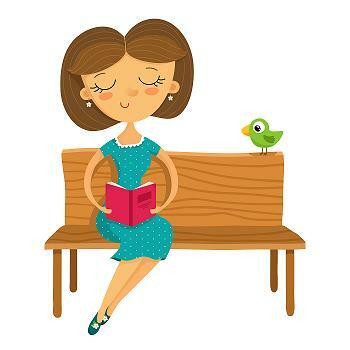 Thanks for submitting for the Great Chick Lit Giveaway! Happy St. Patrick’s Day everyone and congrats to the five winners of the book giveaway! Hey everyone! 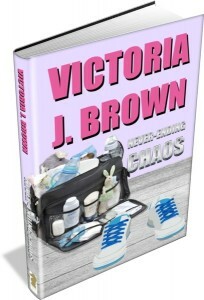 Check out this recent interview with Victoria Brown!